Across the region, property prices have risen by 3.5% in the last year, to £164,352, outperforming the UK as a whole, which saw the average property value increase by 2.5%. 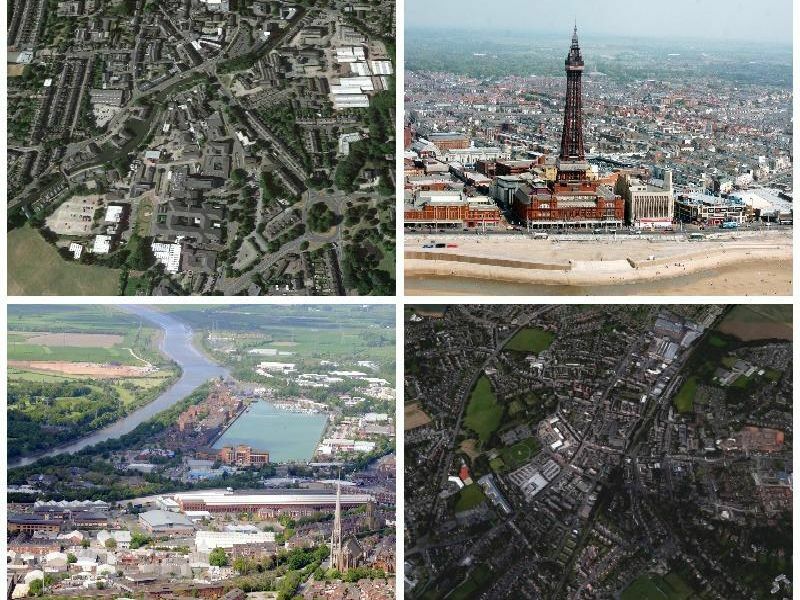 Here we compare the average property prices for Blackpool, Burnley, Chorley, Fylde, Lancaster, Preston, Ribble Valley, South Ribble, West Lancashire and Wyre. The data comes from the House Price Index, which the ONS compiles using house sale information from the Land Registry..
House prices in Blackpool decreased by 1.0% in December. The latest data from the Office of National Statistics shows that the average property in the area sold for 105,761 significantly lower than the UK average of 230,776. House prices in Burnley increased by 2.3% in December. The latest data from the Office of National Statistics shows that the average property in the area sold for 83,981 significantly lower than the UK average of 230,776. House prices in Chorley increased by 1.5% in December. The latest data from the Office of National Statistics shows that the average property in the area sold for 183,586 significantly lower than the UK average of 230,776. House prices in Fylde increased by 1.7% in December. The latest data from the Office of National Statistics shows that the average property in the area sold for 197,947 below the UK average of 230,776.